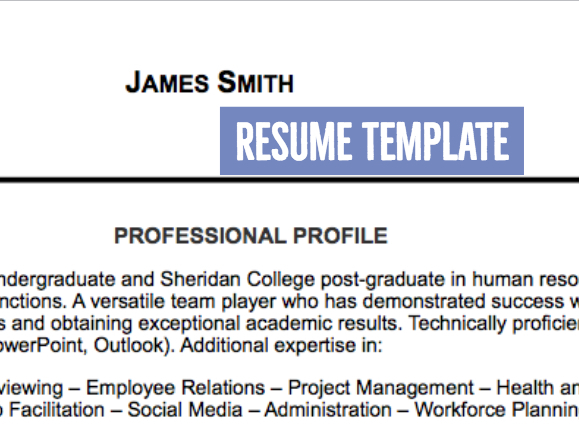 An awesome sample resume you can use as a template to modify and get more calls, interviews, and job offers. This is complete sample resume that can be used for breaking into startups for non-technical roles such as Marketing, Sales, HR, and Project Management. It has a clean layout, job descriptions, technical keywords to gives you an edge for getting more calls, interviews, and offers. It’s downloadable and come in docx format.